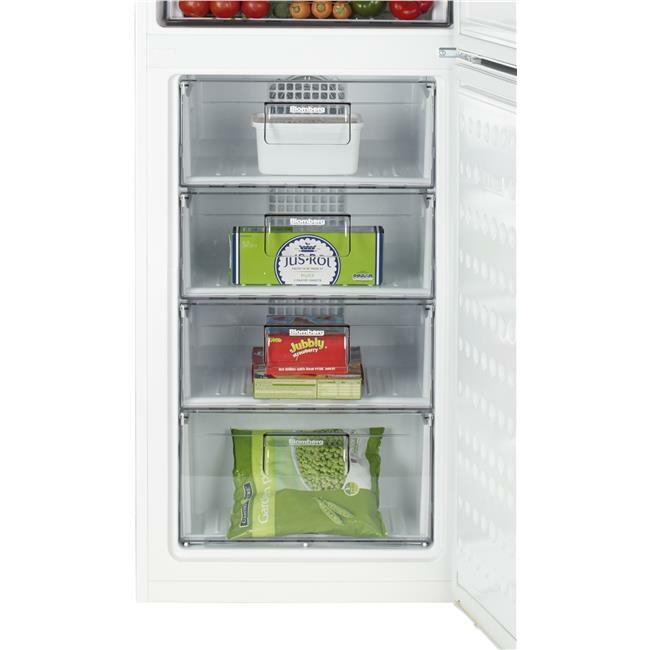 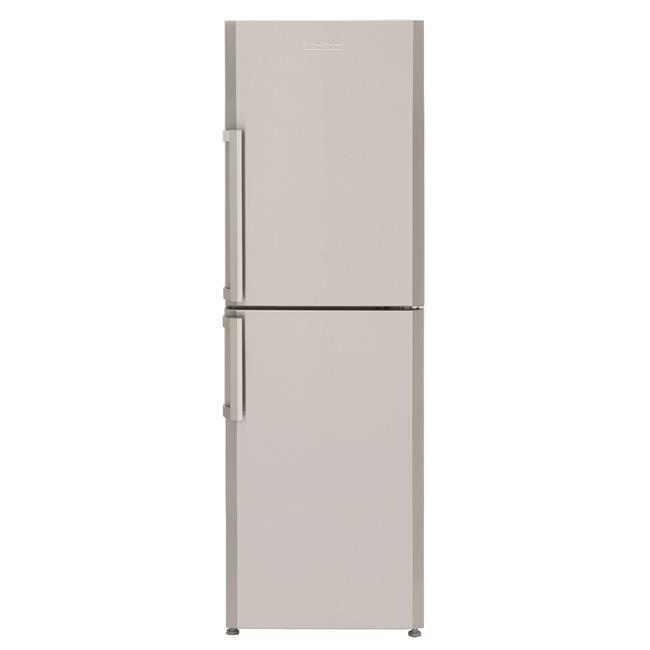 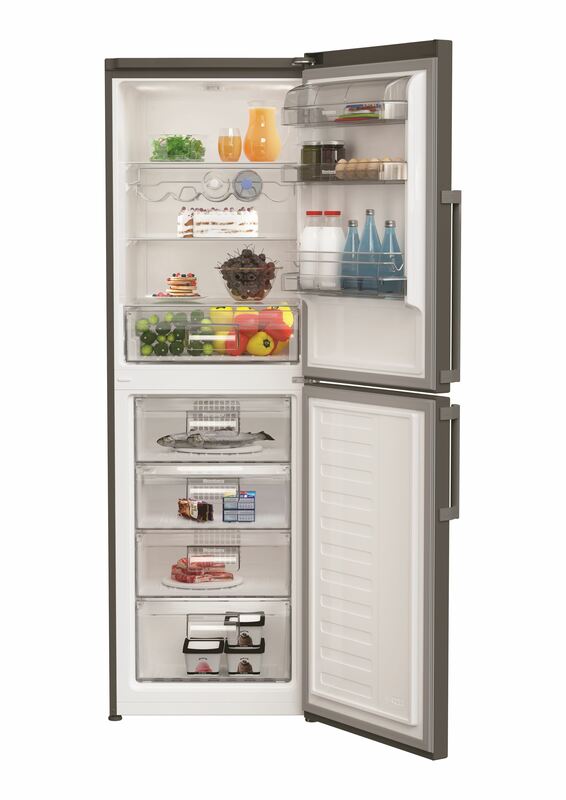 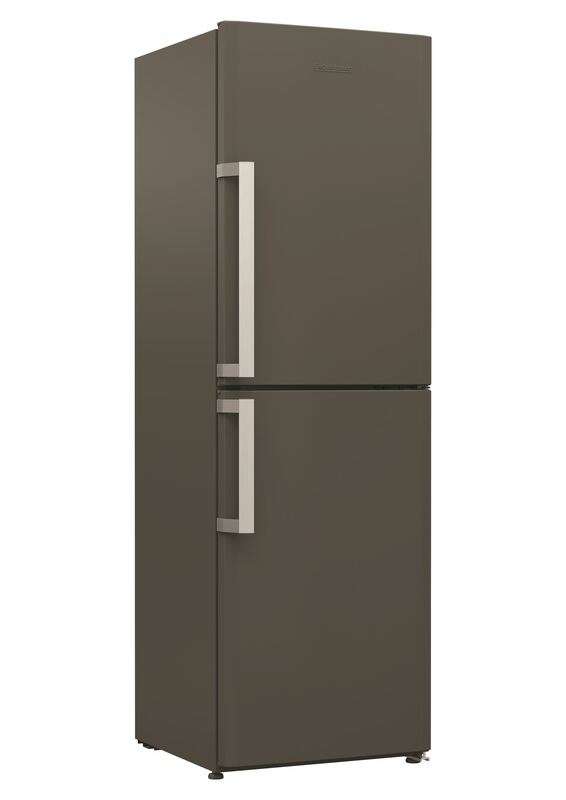 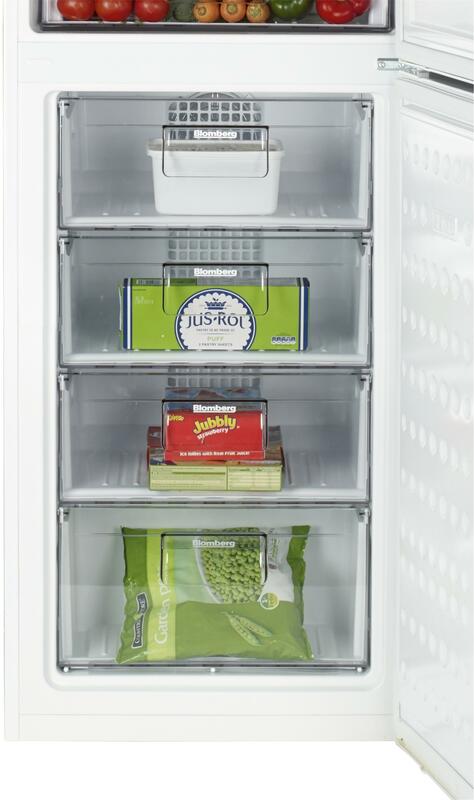 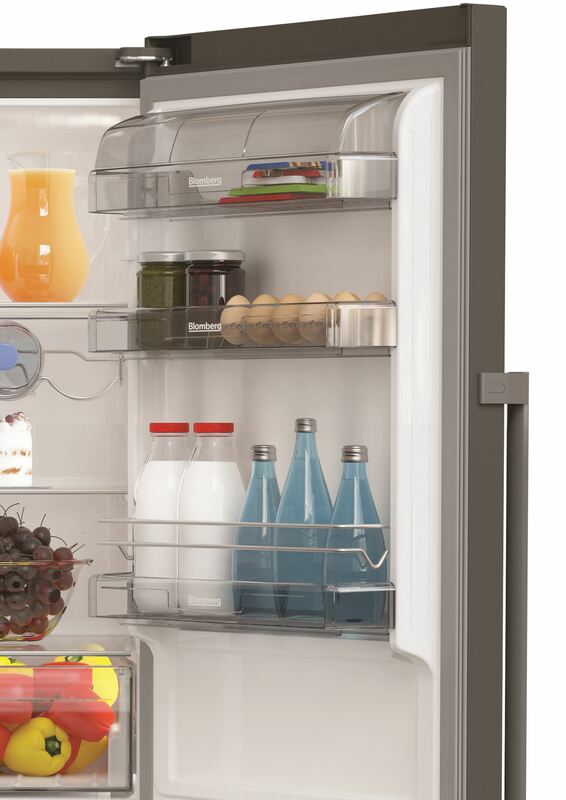 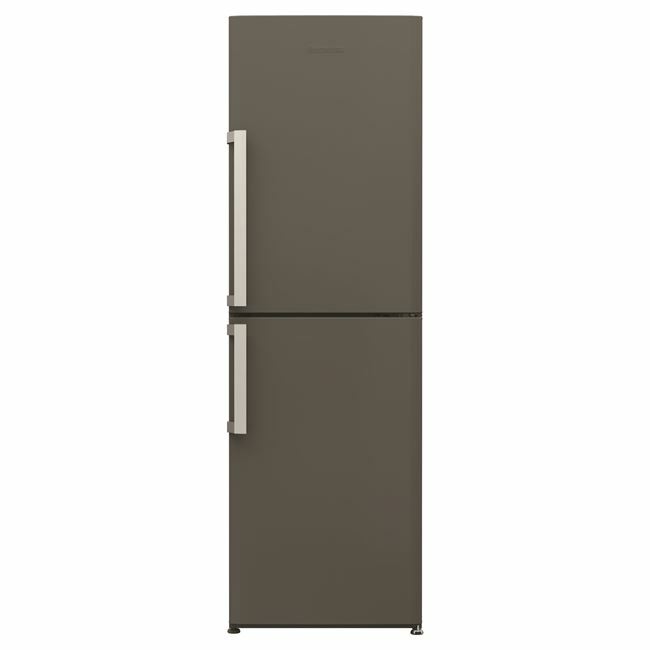 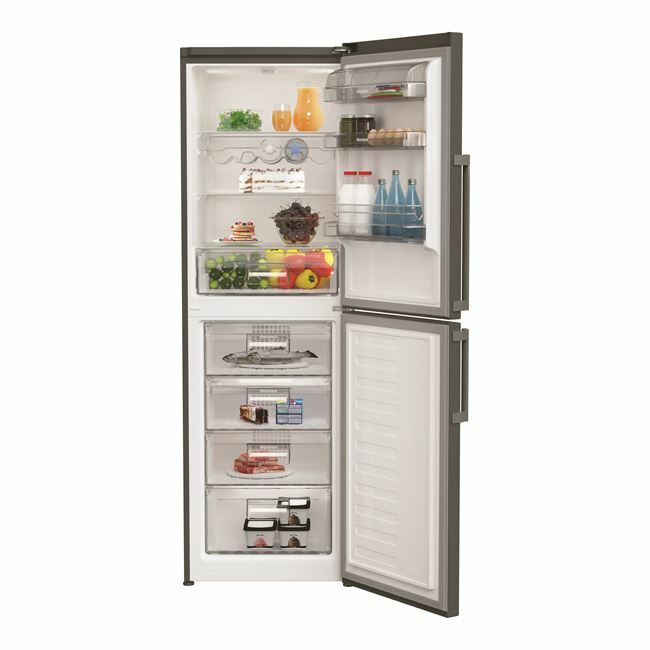 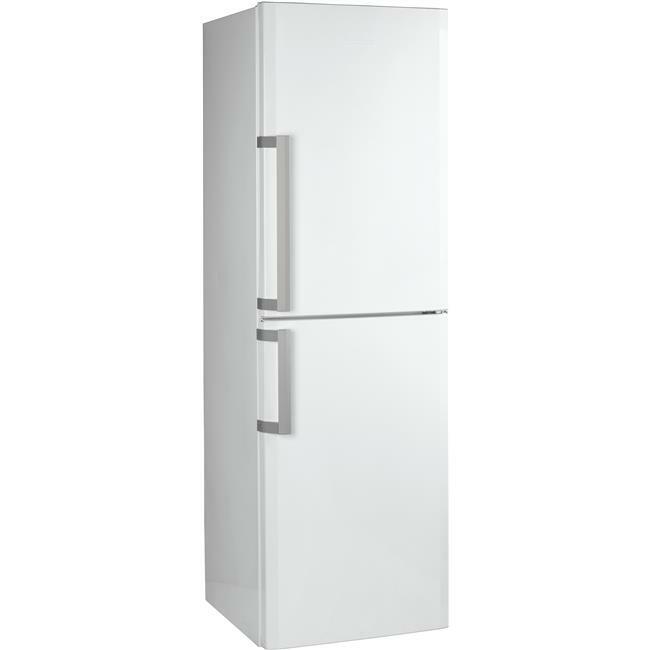 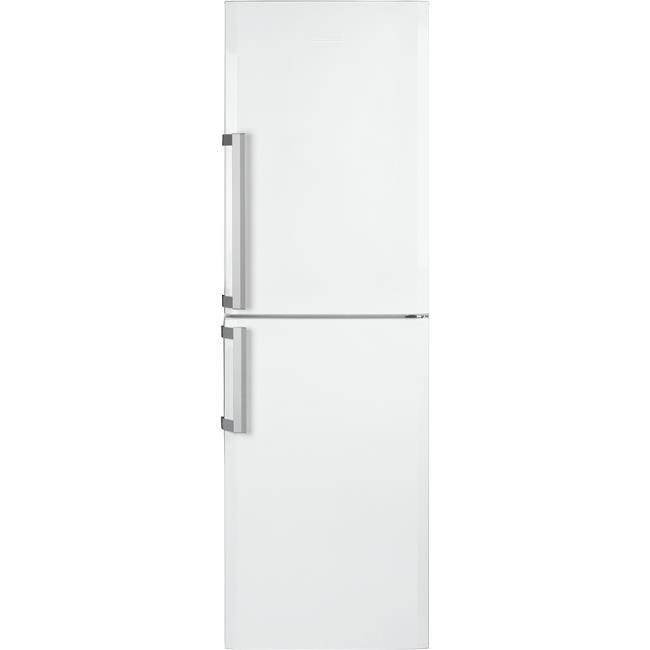 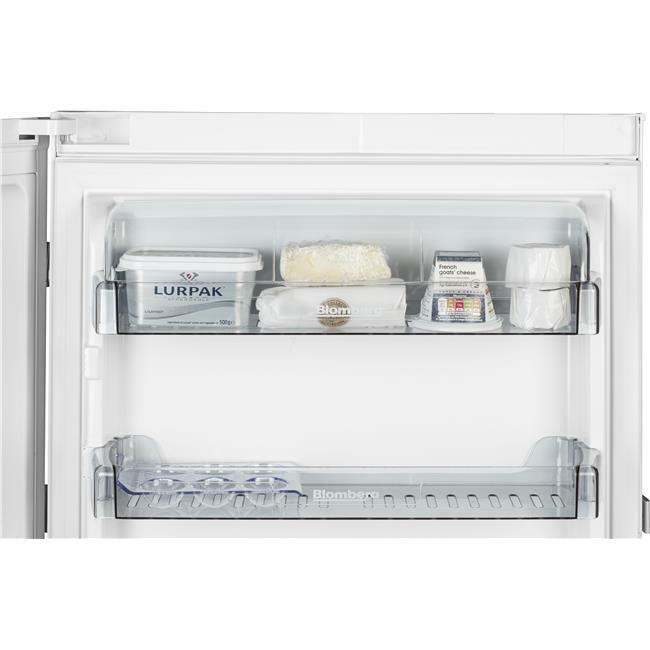 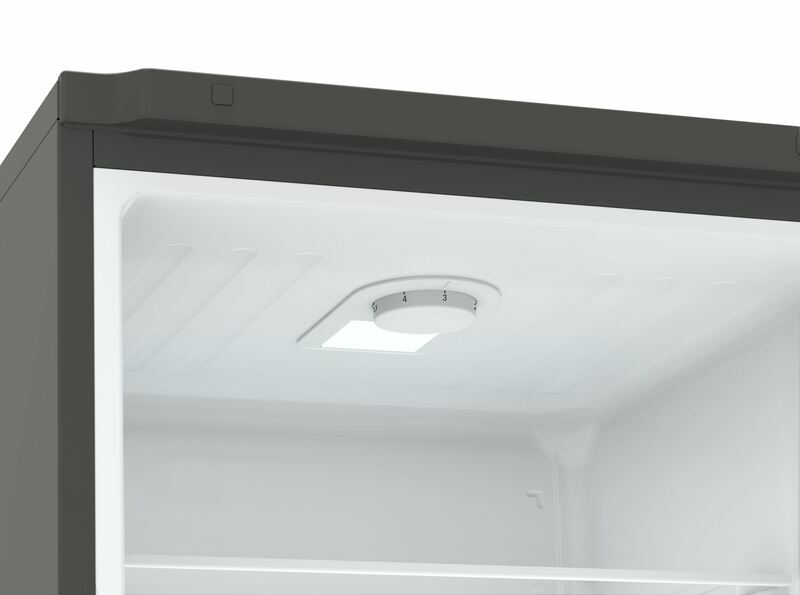 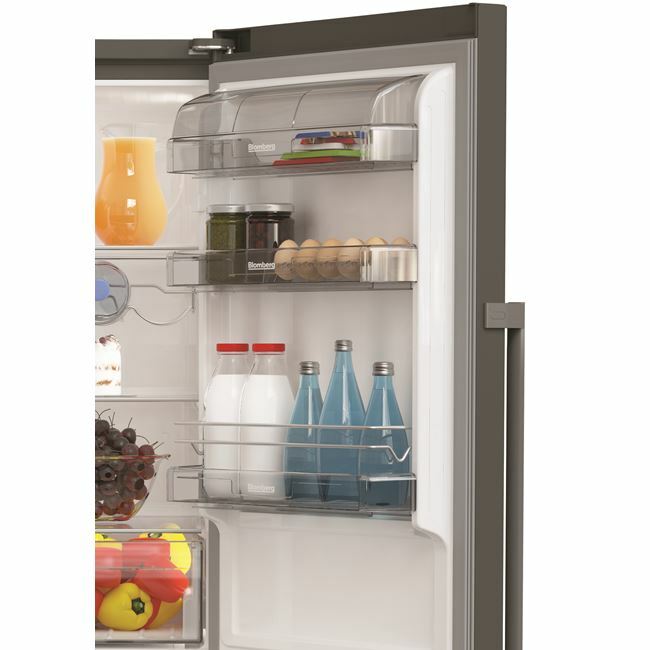 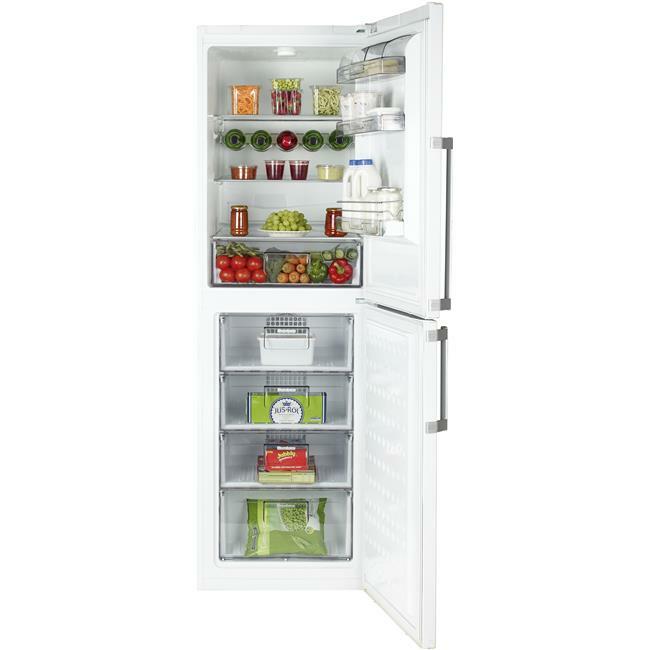 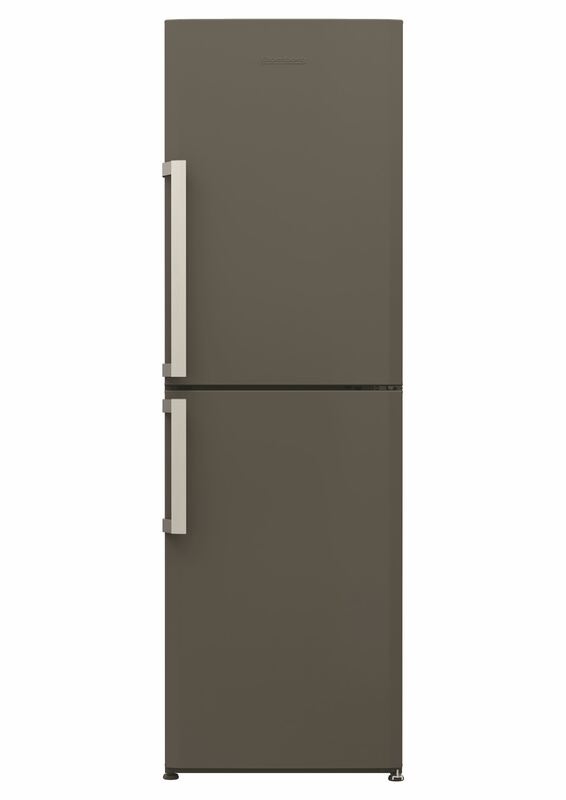 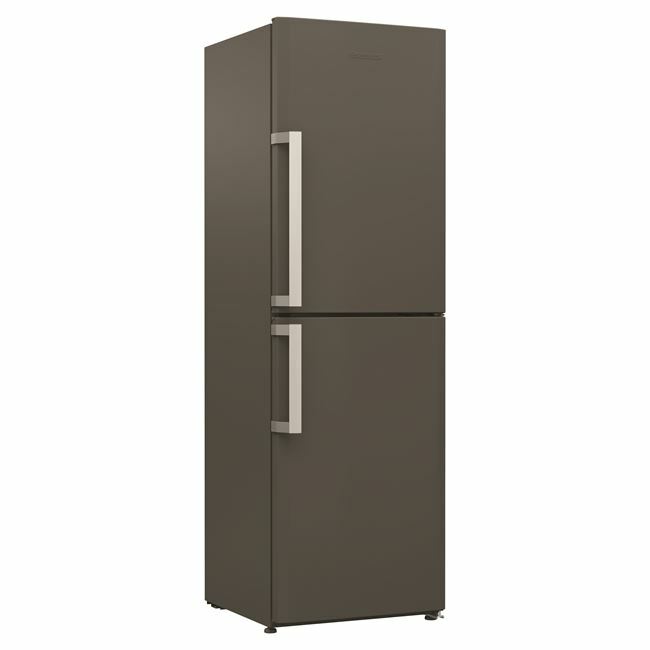 Simplifying your life at home, this Frost Free fridge freezer will automatically prevent ice from building up so you never need to manually defrost the freezer again. 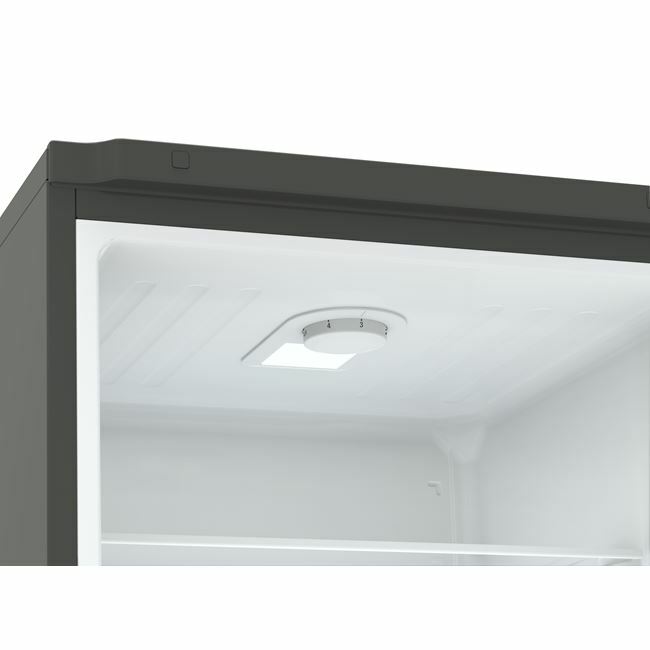 Its ability to function in ambient temperatures as low as -15°C means it can be stored in a garage. 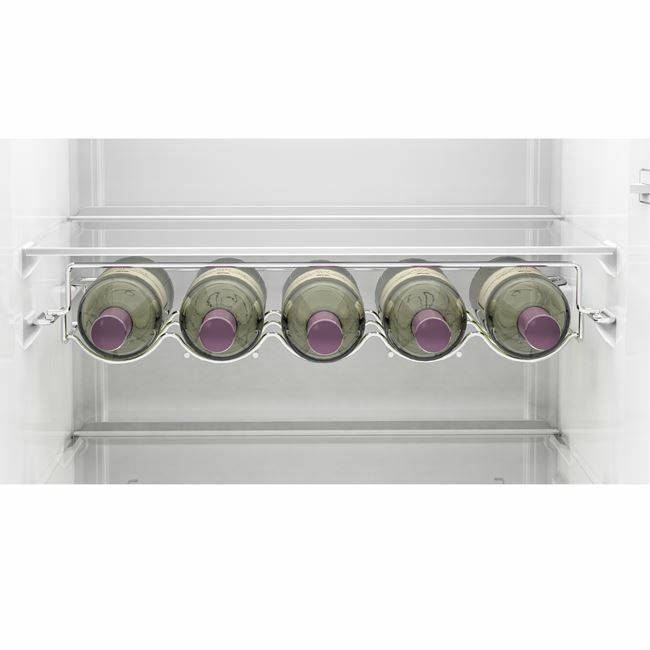 Complete with a chrome wire wine rack, this model is packed with practical storage solutions. 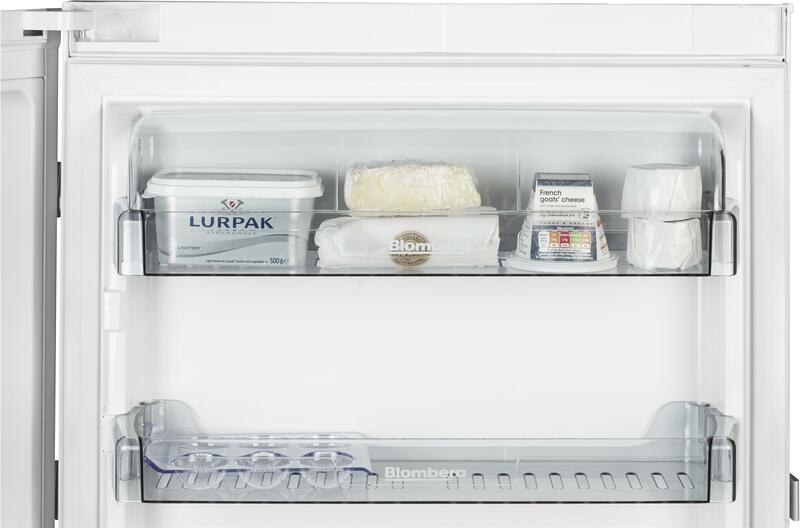 Plenty of room - especially the salad crisper. 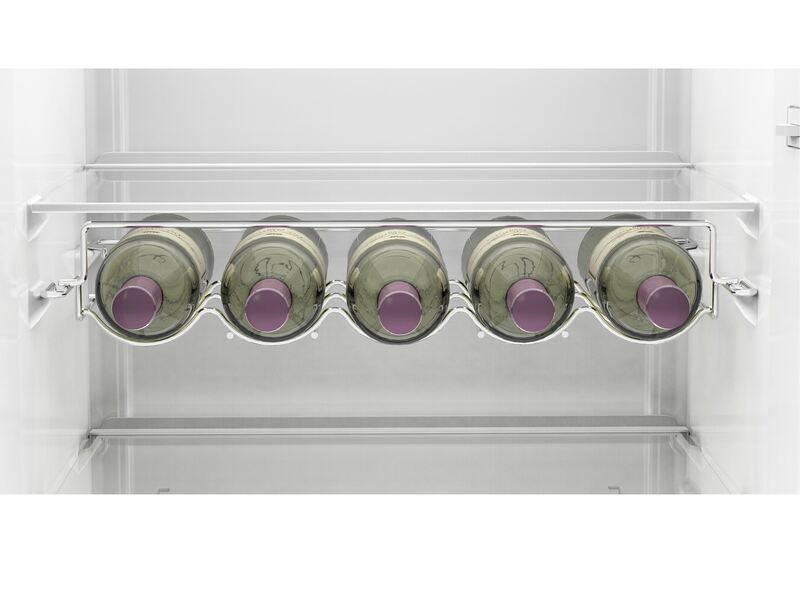 Not sure about the bottle rack - may take out. 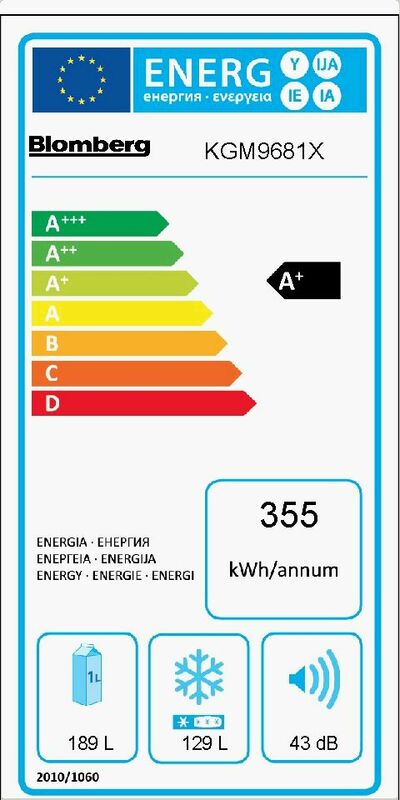 The KGM9681 comes with a Three year guarantee as standard.